The Third Court of Appeals was created in 1892 by an Act of the 22nd Legislature, 1st C.J., P. 25, ch. 15; Gammel's Laws of Texas, Vol. 10, Page 389. The Court is composed of a Chief Justice and five justices. It has intermediate appellate jurisdiction of both civil and criminal cases appealed from lower courts in twenty-four counties of Texas; in civil cases where judgment rendered exceeds $100, exclusive of costs, and other civil proceedings as provided by law; and in criminal cases except in post-conviction writs of habeas corpus and where the death penalty has been imposed. 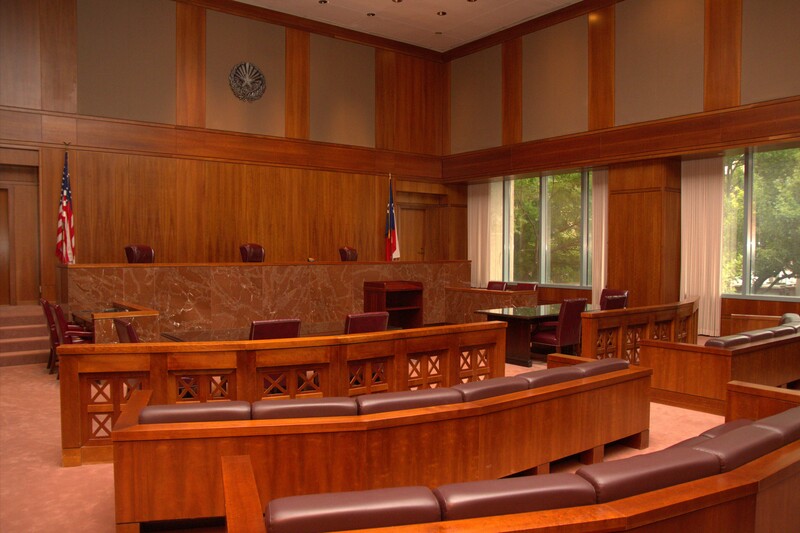 The Third Court of Appeals serves the Austin, Texas area. The court consists of six Justices hearing cases from the twenty-four counties listed below.